Discover the beauty of the South Beach! Discover the best kept secret on the Washington coast! 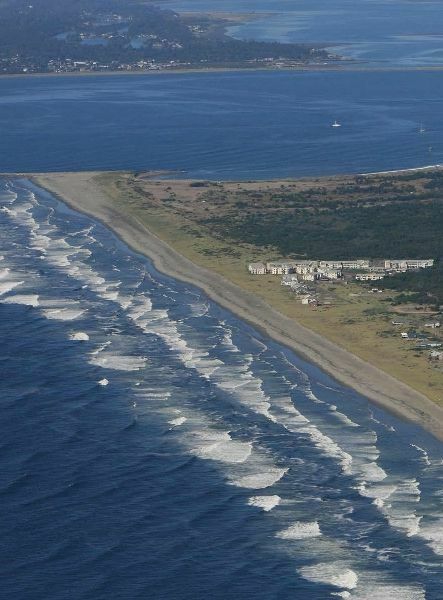 The South Beach (Westport, Grayland, North Cove & Tokeland) boasts the least known yet most beautiful beaches in Washington! If you’re in the market to buy or sell a home, you’ve come to the right spot. Whatever your real estate needs, we can help you reach your goals with confidence. While visiting our website, you can access the most current real estate data and search for homes throughout the Western U.S. And when the time is right, feel free to contact one of our friendly professionals who can put the power of Windermere to work for you.